Oppressive lane pressure and ramping poke damage. Aery is an especially good keystone pick on Heimerdinger primarily because your [Q] turrets and auto attacks allow you to repeatedly proc it for tons of ramping damage. 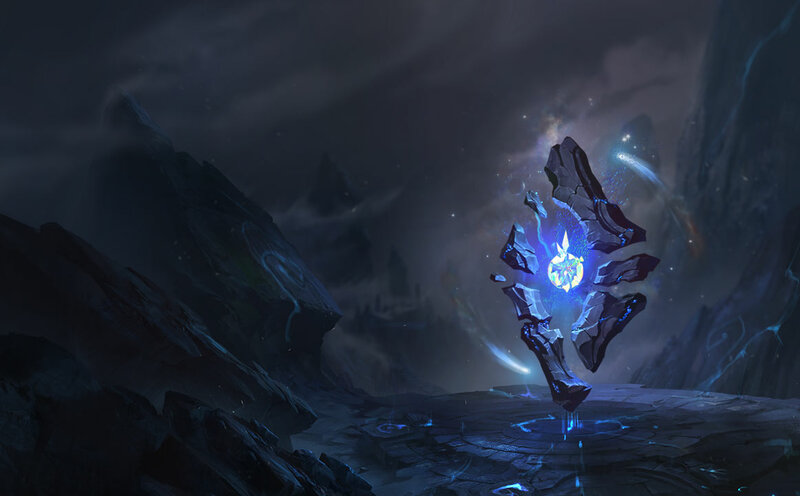 Manaflow Band's early game mana sustain is perfect for empowering your early laning phase harass to push your enemy out of lane and keep the pressure up. Transcendence's mid-game CDR pairs extremely well with a Magic Pen heavy item build allows you to get off powerful often. Gathering Storm allows you to massively scale into late game teamfights where you are able to completely take over with well-placed turrets and missiles. 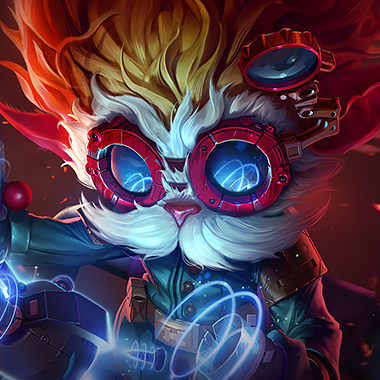 Zhonya's is a key ingredient to Heimerdinger's arsenal of items and Perfect timing allows you to hit that item power spike before your enemy knows what hit 'em. The early stasis also provides you the opportunity to potentially out-play an enemy jungle gank in a 1v2, if timed well. Biscuit Delivery is Fantastic for empowering your laning phase sustain and poke with sustained mana. The extra regen is great for patching you up so you can trade often.